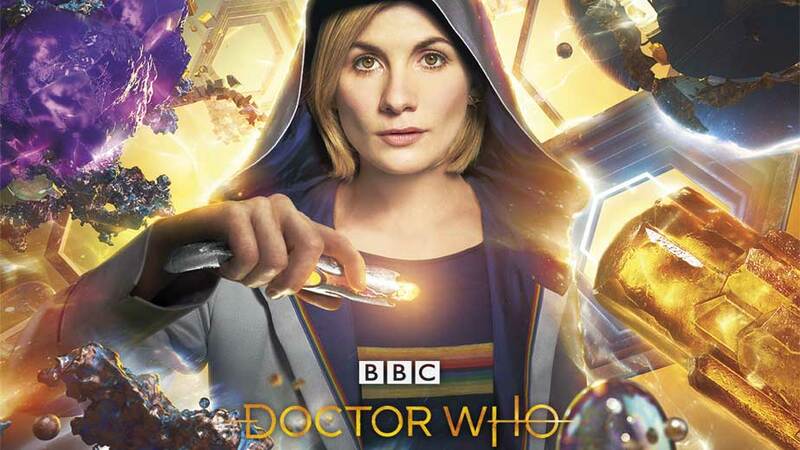 Much has been written about the casting of Jodie Whittaker as the new lead in Doctor Who, and no doubt a great deal more will follow the launch of the new season on 7 October. Personally, I consider it a pity the role hasn’t been played by a woman before, or that the Doctor’s ethnicity hasn’t been adjusted during one of his — sorry, her — previous regenerations. After all, the Third Doctor revealed in his debut episode he’d arrived with a tattoo, and one of Romana’s potential reboots in ‘Destiny of the Daleks’ had blue-grey skin, so pigmentation clearly isn’t an issue for Time Lords (a term, incidentally, applied to both sexes during the original series). No, my disquiet with all the heated hullabaloo over the new season began with the sheer inevitability that the Tardis would have a female pilot, and the smug self-satisfaction exhibited by both the BBC and incoming showrunner Chris Chibnall. 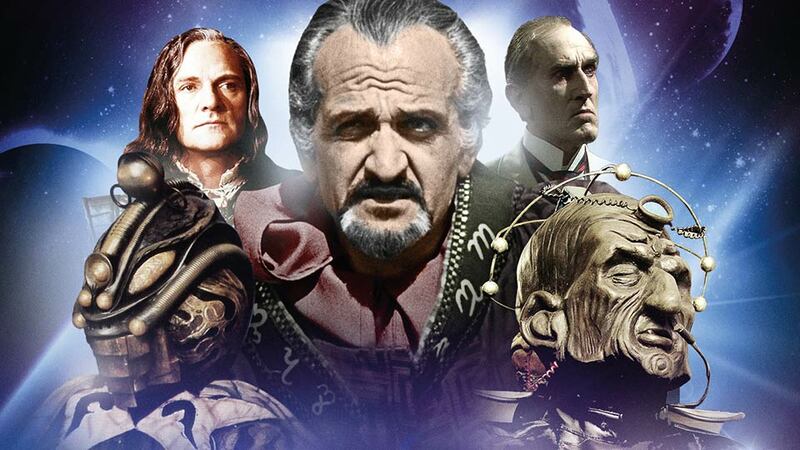 His more recent comments about returning Doctor Who to the educational approach laid down by its first producer, Sydney Newman, and nebulous references to ‘diversity’ (an angle reiterated ad ennui in the latest Radio Times coverage) hardly boosted my optimism. Can he be unaware that Newman had to rethink his approach almost immediately, and that most of us do not need a weekly lesson the history of racism, sexism and homophobia? I certainly wish Ms Whittaker no ill, and hope my concerns are unfounded. It would be unfortunate indeed if the number thirteen proved unlucky for a show which has aired thirty-nine of the past fifty-five years.